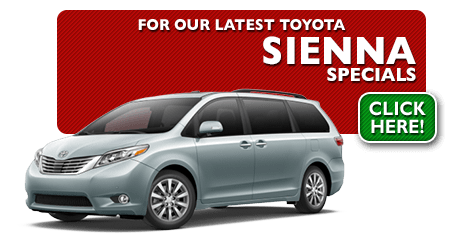 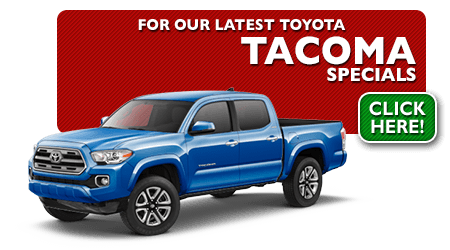 Here at Eddy's Toyota, a division of Brandon Steven Motors, owned by Brandon Steven, we are proud to offer our customers great New Toyota Sales Specials and Lease Specials on all the latest models. 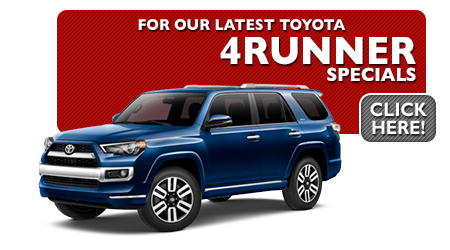 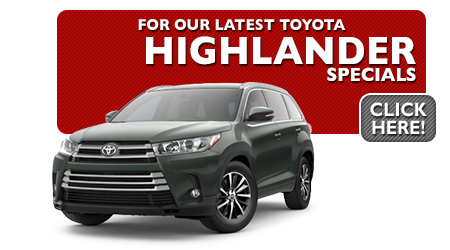 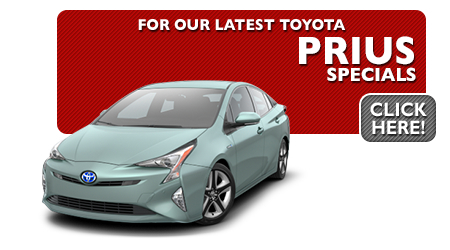 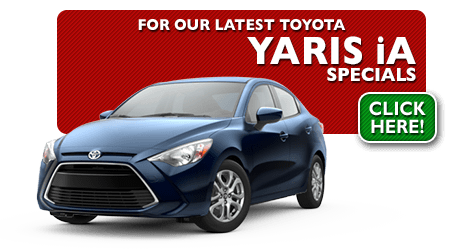 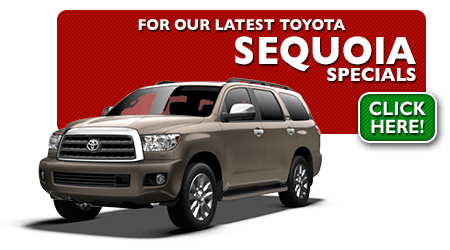 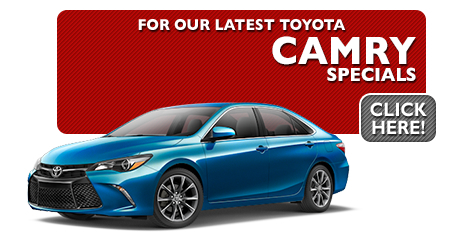 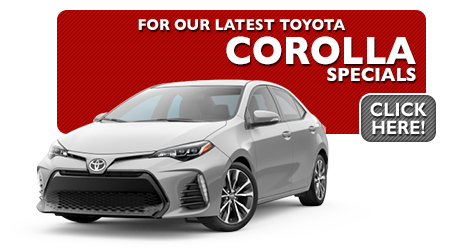 We've designed these fantastic deals and offers to help get you our best price on the new Toyota car, truck, or SUV you've been searching for. 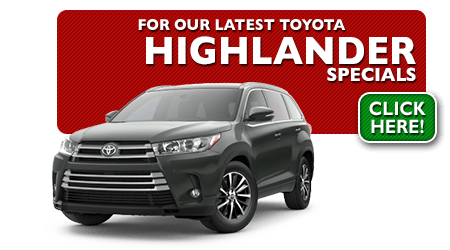 Our Sales Staff is knowledgeable and friendly. 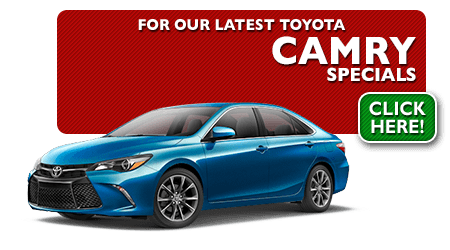 And they are non-commissioned, so their primary goal is to help you find the New Toyota that best suits your family's lifestyle and your budget. 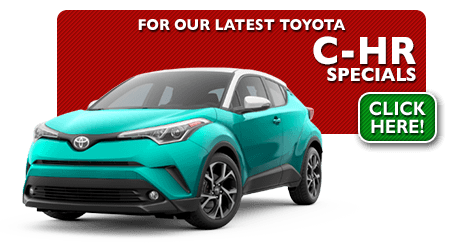 They strive to provide you with outstanding customer service and to make your new car buying or leasing experience as memorable as possible. 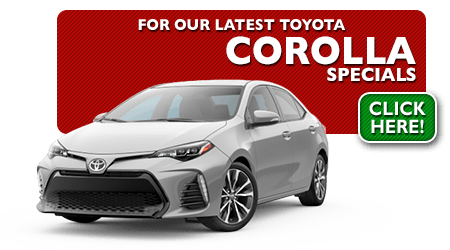 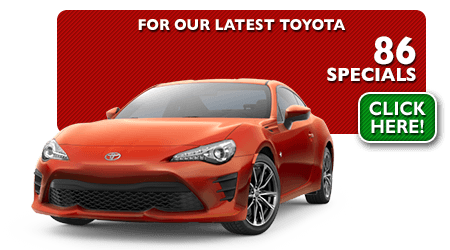 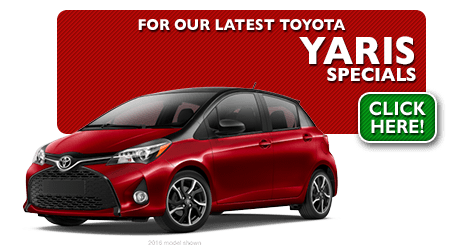 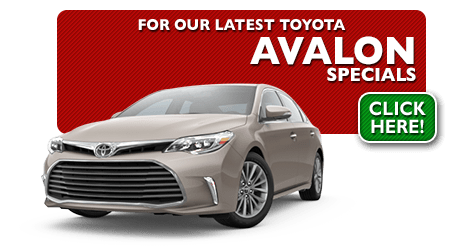 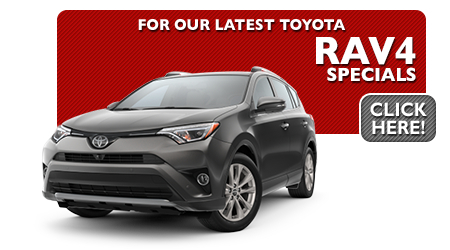 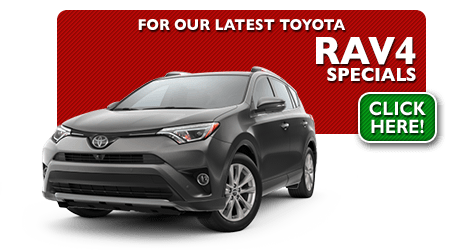 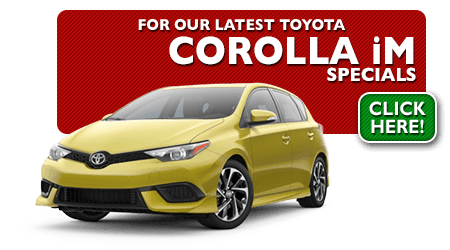 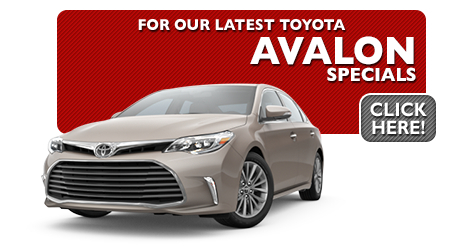 Happily serving residents in the Wichita, Hutchinson, Kansas City, Emporia, Dodge City, and Derby, Kansas area who are looking for a great deal on a New Toyota to take a look at our great monthly New Car Sales and Lease Specials. 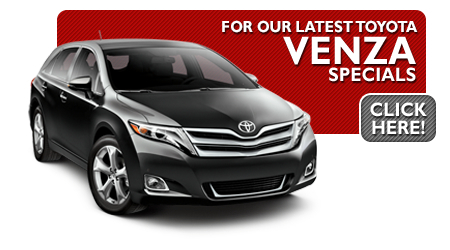 Come see all our vehicles in person at our dealership, located at 7333 E. Kellogg, Wichita, KS 67207. 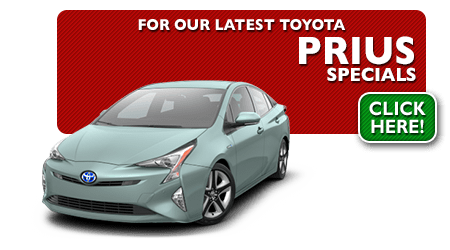 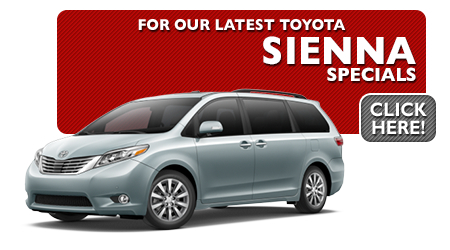 To learn more about our monthly specials or to schedule a test drive give us a call at (316) 618-2332. 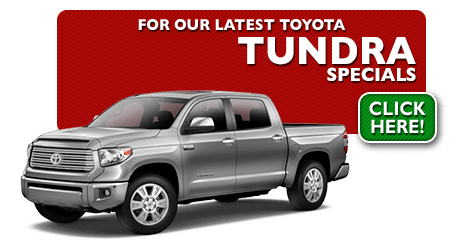 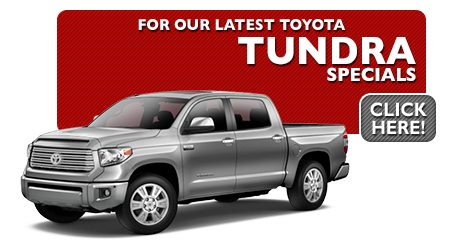 We look forward to helping your find the Toyota of your dreams today at Eddy's Toyota!